It's hard enough to be in a tank while fighting another tank, but what if you don't have a tank at all? When you're infantry, you might be unlucky enough to run into enemy tanks without as much as a 45 mm AT gun behind you. You have your rifle, some grenades, maybe an AT rifle squad somewhere nearby. Maybe a heavy machine gun crew. How well is all of that going to work against a tank? Let's find out. Additionally, the light tank can be penetrated by the Mosin 91/30 rifle with the BS-40 bullet in the turret and side at 150 meters. That's it for this document. Let's fish out that 1942 report (CAMD RF 38-11355-832) that we all know and love, and see what it has to say. 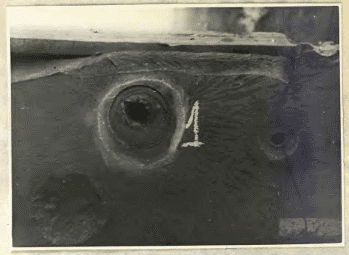 The DShK heavy 12.7 mm machine gun (B-32 bullet), makes 4 dents 13 mm deep and 4 holes in the 15 mm rear armour of the Pz38(t). At 150 meters, all 4 hits are penetrations. At 200 meters, aiming at the side (15 mm at 70 degrees), there are 4 penetrations, and 9 13 mm dents. Closing in to 150 meters and firing at the side again leads to 7 penetrations and 2 14 mm dents. Conclusion: "The maximum distance for reliable penetration of the 15 mm side and rear armour is 150 meters." The same machine gun is pitted against the PzIV. At 100 and 50 meters, it can only make 15-18 mm dents in the turret side. However, at 100 meters, it can penetrate the 20 mm side armour just fine. Aiming at the rear of the turret, it penetrates ones, and makes 4 18 mm dents. Aiming at the rear produces penetrations at 100 meters, but only 17-18 mm dents at 150 meters. Conclusion: "The turret cannot be penetrated by the 12.7 mm B-32 bullet. The side and rear can be penetrated at 100 meters." 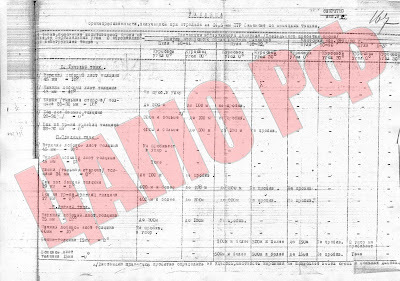 CAMD RF 38-11355-778, a report by NII-48 on the quality of German armour, also has results of shooting at German tanks with various types of armament. The part that interests us for this article is the one where they use the DK 12.7 mm bullet. The penetration tests were performed at 700 meters and 50 meters. 10 mm of armour can be penetrated at up to 40 degrees from 700 meters, and up to 60 degrees from 50 meters. 15 mm of armour can be penetrated at up to 20 degrees from 700 meters, and up to 35 degrees from 50 meters. 20 mm of armour can be penetrated at up to 15 degrees from 50 meters. 15+15 mm armour plates can be penetrated at up to 5 degrees from 50 meters, but solid 30 mm armour plates cannot be penetrated at that distance at all. The same bullet is tested against the PzII. 50 meters: possible to penetrate at 40-140 degrees, likely to penetrate at 47-133 degrees. 150 meters: possible to penetrate at 45-135 degrees, likely to penetrate at 50-130 degrees. Ok, so these rifles and machine guns can take out 20-30 mm of armour no problem. But what about when you're faced with a Tiger? Then, you need to use explosives! CAMD RF 38-11377-12 has us covered. "Target: side. Angle: 50 degrees. Effect: 87 mm deep dent, 30 mm in diameter. Bump with crack on the inside. Target: side. Angle: 90 degrees. Effect: breach 25 mm in diameter. On the inside, a fragment 100 mm in diameter and 12 mm thick was knocked out. Target: side. Angle: 40 degrees. Effect: 85 mm deep dent, 35 mm in diameter. No damage on the inside. Target: side. Angle: 40 degrees. Effect: breach 20 mm in diameter. On the inside, a 65-90 mm fragment was knocked out, following an existing crack. Target: turret. Angle: 25 degrees. Effect: 65 mm deep dent, 40 mm in diameter." Conclusion: "The grenade can penetrate 65-85 mm of the tank's armour." Obviously, as with any armour piercing device, the closer the grenade hits to 90 degrees, the better. The next device is an anti-track TMD-B mine. The mine weighs 5 kg. 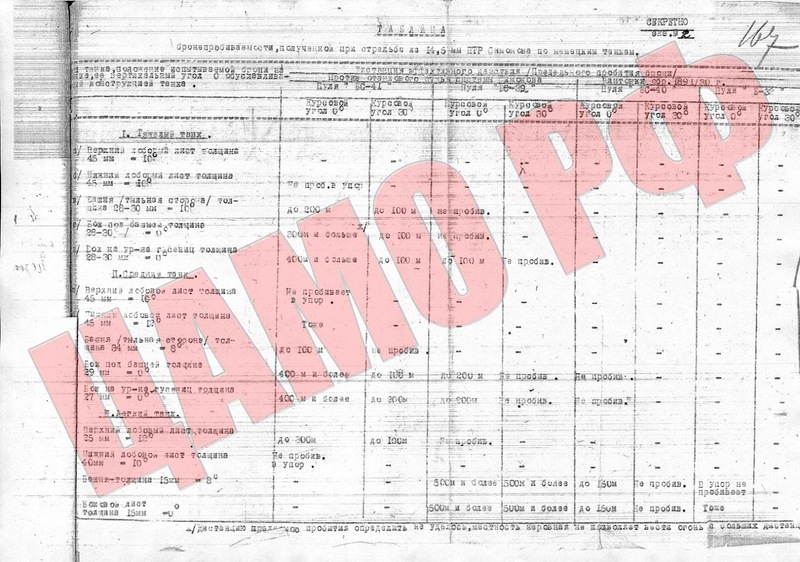 The effect is as expected: "The T-VI hull was towed by a KV-1 tank. When the right track hit the mine, the mine detonated. As a result, the track was torn and the right drive wheel pins were damaged. A hole 600 mm deep and 1000 mm in diameter formed underneath." The next weapon is a bit unconventional, a jumping mine, developed by factory #627. "Type: rifle grenade with a directed charge. The mine was placed close to the hull and detonated. As a result, the 28 mm thick bottom of the hull was penetrated. 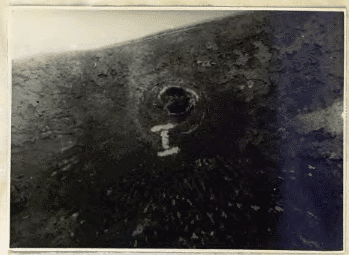 The breach was irregularly shaped, with torn edges, 27 mm by 35 mm. 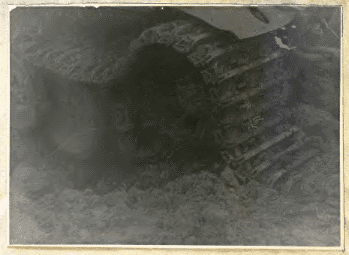 The jumping mine produced by factory #627 penetrates the bottom of the T-VI hull." A number of AT rifles were tried, mostly ineffective, except the 43P Blum AT rifle. Firing a 14.5 mm bullet at 1500 m/s, it got some pretty impressive results. At 100 meters it penetrates the lower side hull of the Tiger at every attempt. When shooting at the thicker upper side hull, it penetrated once, and made 3 dents, 43-50 mm. 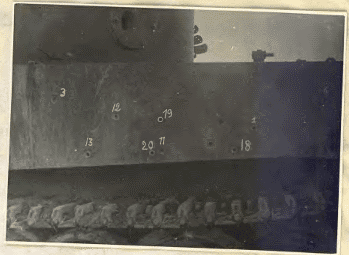 Results of shooting the side of the Tiger with various AT rifles. The penetration from the 14.5 mm Blum bullet is #13. The poll widget is deeply flawed. It manages to lose votes altogether. 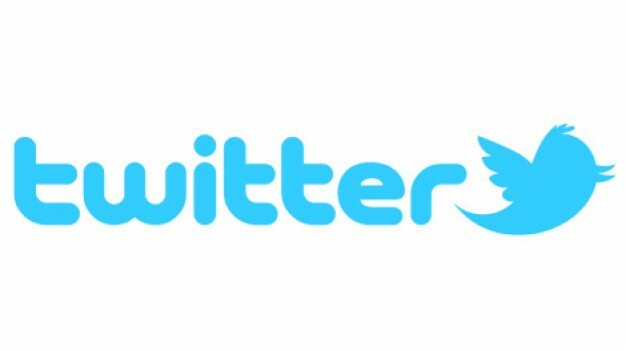 I'd stop using it, but it's really the only way to get massed feedback. Armor penetration does not work that way. You are taking ideal conditions who simply does not happen and said all AT weaponary is highly ineffective despite twisted parameters of its effectiveness.